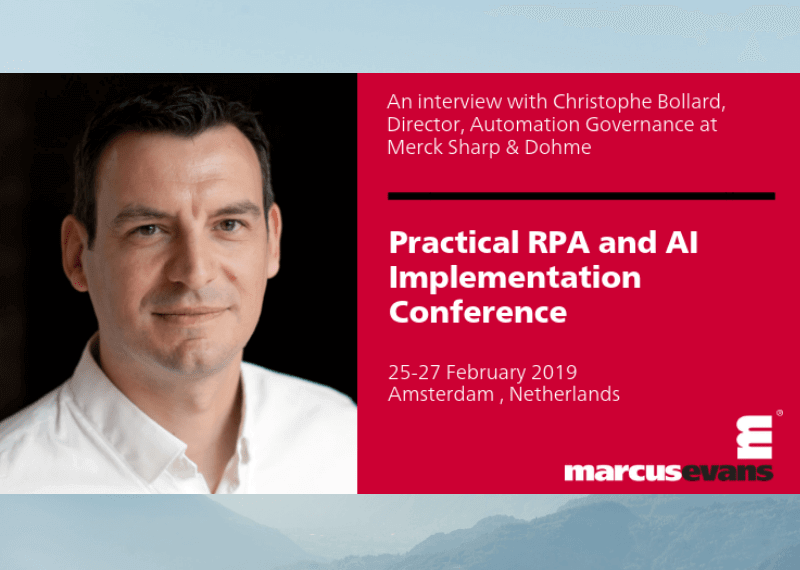 Ahead of the Practical RPA and AI Implementation Conference, we spoke with Christophe Bollard, Director, Automation Governance at Merck Sharp & Dohme about how companies can set up the perfect environment and groundwork to maximise the early benefits that RPA can bring. Can you please briefly explain how companies can set up the perfect environment and groundwork to maximise the early benefits that RPA can bring? The “perfect” environment is a combination of company culture, organization design and maturity of processes. The main challenge is most likely underestimating the effort needed to deploy a robust RPA program. RPA is sold by consulting firms as a quick win with quick ROI. Unfortunately 99% of the time, it is not. Automation is a mean, not an end. The Technology aspect is of course critical (vendor and technology selection process, employee skill set, software life cycle, security). Those are usually known areas for most Corporations. It is tempting to believe Automation is simply about adding a tool to your current set of tools without much further consideration, believing it will blend in your organization. That’s where the challenges start. Identifying Automation opportunities requires a radical shift in how people approach problem solving. It is about possibilities, constraints, new technology, cost and ROI. It’s about capturing processes at level of detail you probably never had to do and forcing harmonization to reach critical volumes of work for automation. It is about innovation beyond the technology itself, ideation (design thinking) and challenging your as-is processes. The organization needs to learn to work with new tools and develop new skill sets. The appetite for change and innovation in your company will directly impact your RPA program. RPA, while being very popular at Corporate level, is often feared by employees. Moreover, Back office functions (HRS, Finance, Customer Services, Procurement) are not always known for being very innovative. So prepare for a heavy change management program and look for strong executive sponsorship. Automation is a marathon, not a sprint. You will not succeed immediately. Your organization is most likely not optimized for Automation. You work in silos, your processes are probably not documented at the “click level” that is required by Automation. Your people have never been involved in such programs and you likely lack the needed skill set. It takes humility, vision and perseverance. Quick ROI is a myth, you need to invest during the first 12-18 months of your program before you can collect the benefits. It is tempting to apply Automation to your current ways of working, most likely that is where you will start. Depending on the size of your organization you may already be able to build robust business cases. Very soon, you will realize that exploiting the full potential of your Automation program requires a deeper transformation of your organization, such as consolidation of similar activities in new organization design, or developing new capability/skill set. What you are after is a critical mass of standardized work to maximize impact and ROI. All past technologies (emails, ERP) have always transformed your organization. Automation/RPA will as well. Most companies seek advice from large consulting firms. In most (if not all) cases, the outcome will be an identification a surprisingly large number of opportunities and millions in potential savings within a short period of time. Building your entire program on such an analysis is likely to lead either to frustration at best or to failure at worst. You will need internal resources to counterbalance the over optimism of consulting firms by having at least an RPA CoE (Business Architect). You will need someone who can challenge the opportunity, list the business cases and feasibility. Equally important, you will need to define the framework you want the third party or internal developers to comply with. Coding, bot development and maintenance can be performed by various groups, whether internal or external. Nevertheless, the less harmonized the coding practices, the more challenging it is to maintain your bots on a long run. Automation is a tool, one more tool in your “Efficiency toolbox”. It is a powerful one, especially when combined with Process Excellence (6Sigma/LEAN, BPM, process re-engineering, organization design). Automation alone has no purpose, you will want the closest possible partnership with the Business: to educate them on the Automation potentials, the do’s and don’ts, exchanging best practices. I would highly recommend ensuring close collaboration of Automation Specialists with Process Owners and Continuous Improvement experts to help identifying best process candidates and the most suitable technology. How will the approach of focusing on automation culture and project identification, benefit your RPA journey? In my view, “Automation culture” does not exist, what exists is Innovation culture. If innovation is not part of your culture today, your transformation journey will take longer than anticipated. Project Identification/Ideation requires dedicated time and skill set applied in cross disciplinary workshops supported by strong leadership sponsorship. If you already have such an approach for BPM and Process Optimization, adding the Automation layer is simple. If you do not, starting with Automation as the trigger would be a mistake. 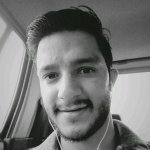 Automation does not fix nor optimize your processes, it amplifies their outcomes (positive ones as well as negative ones). Automation is a mean, not an end. How can different governance approaches dictate the success of your RPA deployment? There has been so much publicity around RPA for the past years that I believe every large corporation has pockets of RPA initiatives spread across every department. 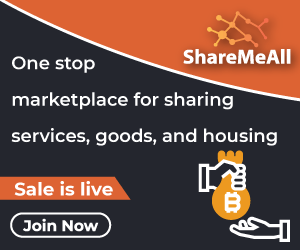 Each initiative is probably led by different vendors, working with different tools, frameworks, coding practices, templates. Ultimately this situation makes it very hard for IT to move numerous initiatives and POC to a Production environment, therefore creating tensions and frustrations internally. There is no “one size fits all”, governance is heavily impacted by the company culture. The difference between a culture of centralized headquarter power, decision making and a culture of full delegation to local business units will have a significant impact on your Governance model. You will also need to decide if your Governance is designed as a control mechanism or as an enabler. The latter is obviously the most engaging one yet the most complex to implement. It is more about influencing rather than dictating. How will different governance models impact your approach to automation across different business lines? A centralized governance allows for global alignment of the automation approach, possibly standardization and better efficiency. The risk is that it often leads to slow decision making and very lengthy RPA development, leading to dissatisfaction of the local stakeholders and eventually losing the momentum with automation/RPA overall. Localized governance allows for agility and speed, quick wins and easier change management. On the other hand, you would probably miss opportunities for synergies and end up with a scattered diverse automation landscape that is difficult to support. What would you like to achieve by attending the Practical RPA and AI Implementation Conference? “RPA” is an ever-changing World and it is changing at a fast pace, much faster than Organizations and Humans can actually cope with. But fast changes also mean new solutions, new ways of working, new competitors and possibly new regulations. It is vital to stay informed about all of these. As an Automation lead I am expected to bring visibility to my leadership about what is new in the world of RPA and AI, how does our journey compare to what other companies are doing, new trends, including their risks and potentials. This marcus evans event will approach the topic of robotic process automation from a strategic angle, providing the information required to not only successfully implement an RPA project, but also to scale these projects to blend cognitive technologies into your traditional robotics approach and unlock the true potential that RPA brings..